Remembering to take medicine can be a challenge. I was taught that the average person remembers it 70% of the time! That is a lot of missed medication! 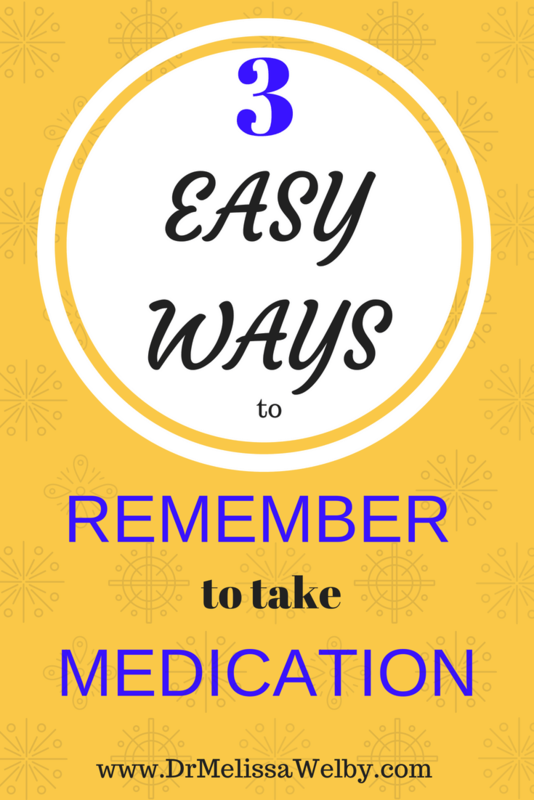 There are helpful and easy ways to remember to take medications more frequently. 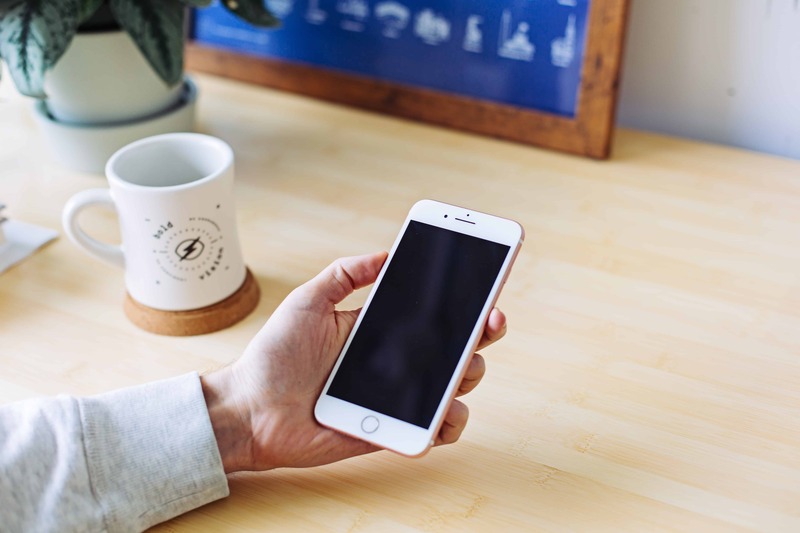 In order to increase medication compliance try using a medication reminder app, weekly pill box, or pairing medication with an already established habit. Depending on the medication you take, missing doses can have negative consequences for your health. For example, taking an antibiotic only 70% of the time can lead to the bacteria becoming resistant to that antibiotic so it will no longer work when you need it. Taking medication can become a mindless activity. 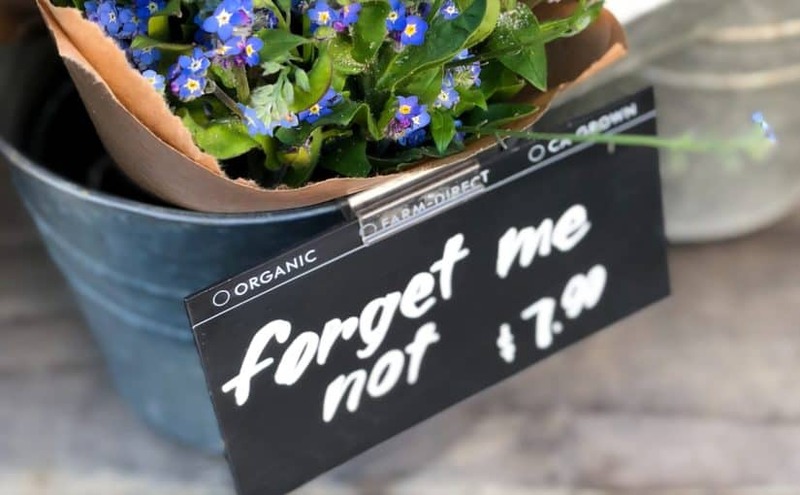 When done automatically it can be tricky to recall if you already had it. This leads to missed medication since most people will skip it instead of risking doubling-up. 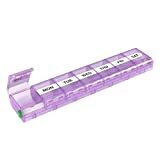 Getting a weekly pill box can be helpful in this situation. If there is any doubt, you can double check your box. Having the ability to remind yourself if you have taken it will increase medication compliance. If you have children, or are bringing your medicine to a place where there are children, make sure to keep your medication safe. When medicine is put in a pill box it is generally no longer childproofed. Kids are curious and medicine can look like candy. Don’t risk it! This medication box has a locking mechanism that will be a “deterrent” to children although it is safer if you keep the medicine in a childproofed pill bottle. You can also buy a locking medication travel bag or medication box and put the pillbox inside. 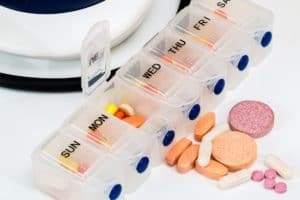 Pair taking medication with a daily activity you already do. This will increase the chance you remember to take it. Put it next to your toothbrush or have it sitting next to your coffee machine. It takes time to develop a new habit so try piggybacking on a habit that is already in place. You can set a daily reminder on your phone or watch. This can be as simple as setting a recurring alarm that will trigger you to take your medication. Or you can use a FREE app like Round Health to remind you. I like this medication reminder app because not only does it remind you but it keeps track of how often you take it. It provides subtle, persistent reminders that go beyond awkward phone alarms. By helping you set “reminder windows” tailored to your medicine and schedule, Round accommodates life’s unpredictable distractions and removes the stress of staying healthy. These are 3 easy interventions to help you cut down on missed medication. As simple as they sound they can make the difference between remembering 50% of the time or 95%. Do you know what your medicine is, why you take it, and what it is supposed to do? Part of being healthy is understanding your personal medical history. You need to be aware of the details so you can be your #1 advocate and make informed decisions. Enter your email here to download a form that will keep track of all the important details you need to know (and questions you need to ask) regarding your medical history and medications. Looking for additional medication tips? Don't pay full price for medication! Use one of my 3 favorite programs to easily look up your medication, find the cost, and go to the cheapest pharmacy. Save hundreds over retail and sometimes it is cheaper than an insurance prescription copay! Out of curiosity, how do you counsel college students to remember stimulant pills while still keeping them safe from them getting stolen? I’ve told them to keep the main bottle in a locked box and only take out a week’s worth at a time to keep with their toiletries, but if there’s a question of safety from a dorm mate, I’m not sure what to offer. Remembering to get to the lock box every morning would be hard enough… for those with ADHD, even harder! That’s a tough one. I discuss the practicalities of keeping their meds safe (and NO sharing! so don’t tell friends you take it or they may ask) more than remembering to take stimulants for college students. I think your advice is great to have the main bottle locked and only the week with toiletries. However, I also think if they use one of the apps to remind them that might also be helpful. They all have their phones with them everywhere! One reminder to go over (with everyone and not just students) is that controlled substances need to be kept in their labeled container if they are transporting them somewhere (ie going to stay at a friends or going home for the weekend). They need to be able to prove the medications are their own and prescribed. I’m saying this as a caution–if they are bringing their weeks worth in a weekly pill box than maybe they should have the empty pill bottle thrown in their bag too in order to avoid any legal hassles. Yes! Thank you for your comment. It sounds like you have been able to create a successful routine.